You will be logged off in 60 seconds. Click here if you want to continue your session? 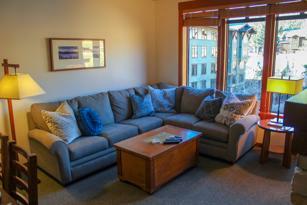 #432 Premier Condo In the Village! !